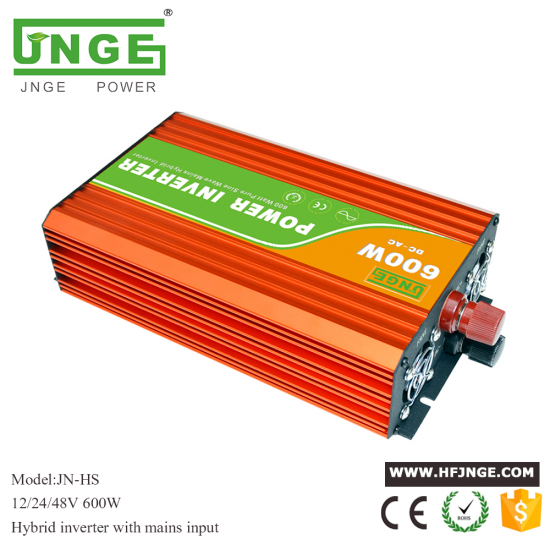 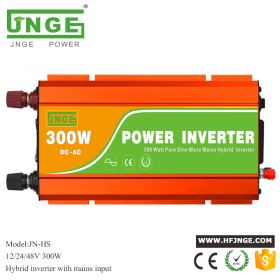 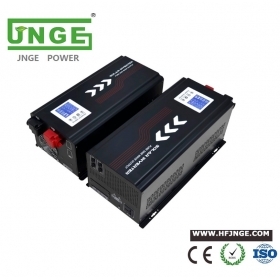 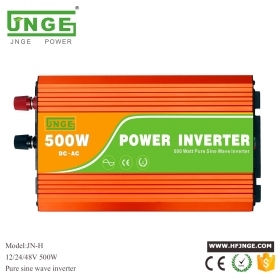 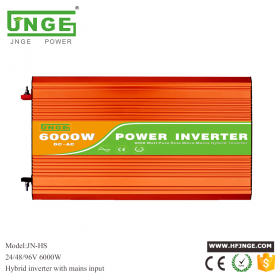 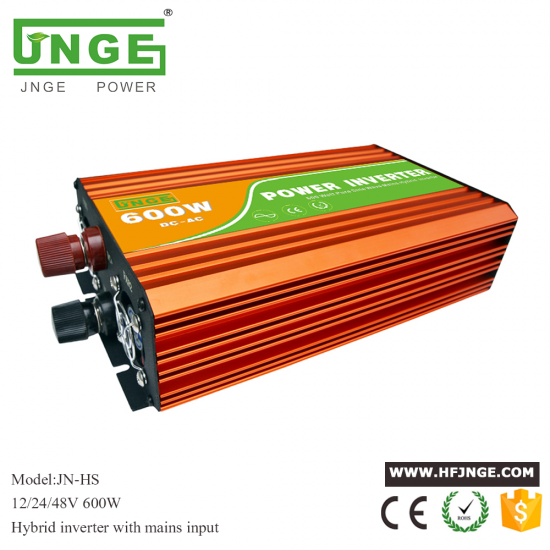 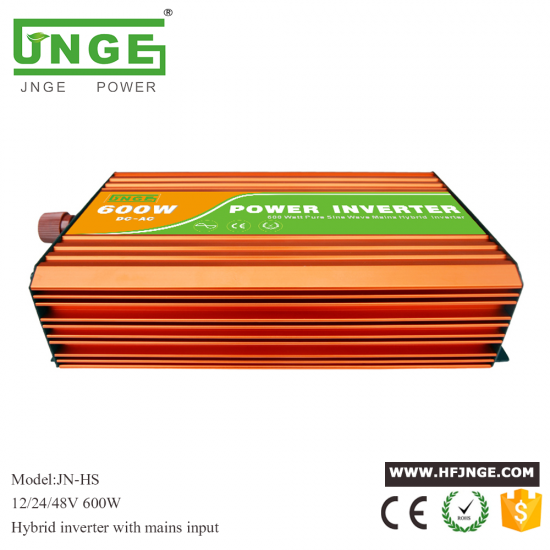 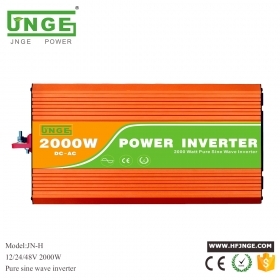 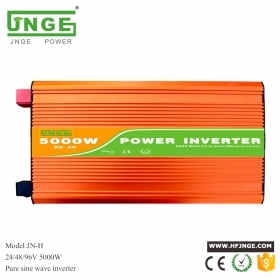 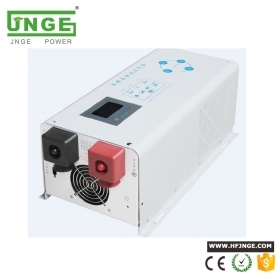 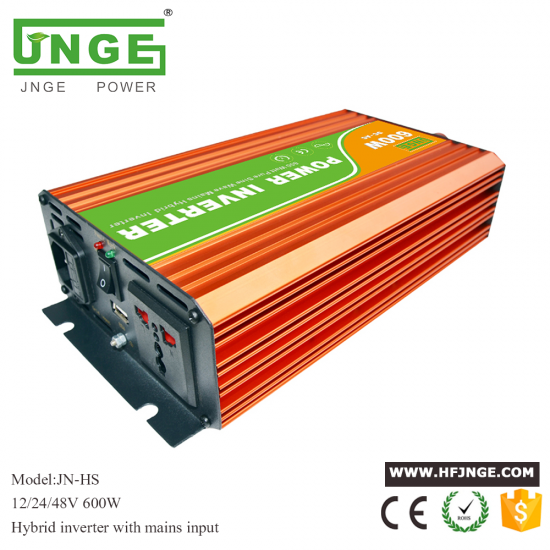 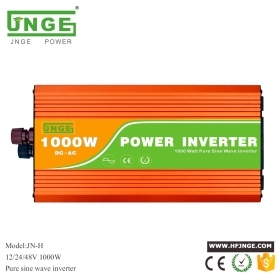 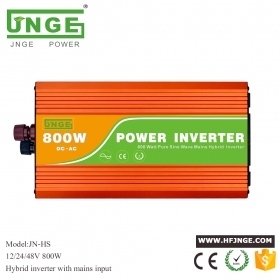 This is a 600W 12V 24V pure sine wave power inverter hybrid type which can generate 600W of continuous power and up to 1200W of power at peak times (peak time reserve capacity is useful if more energy is required to start an appliance than for its continuous running).It has hybrid function with AC mians ,you can set battery working in priority or AC mains working in prioroty as your demand. 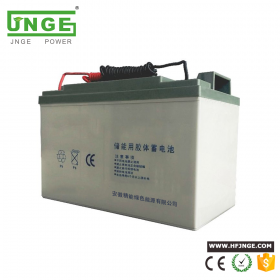 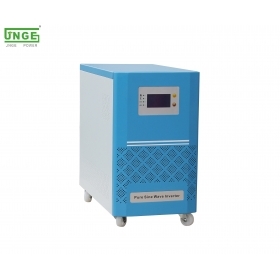 This product comes with important protection and safety features, such as over-discharge, overload, overheating and short-circuit automatic shutdown. 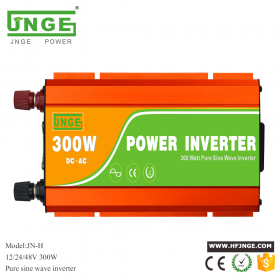 The inverter also features a powerful USB port for faster charging of mobile phones, MP3 players and others mobile loads.